Set Up Your Free Party Now! 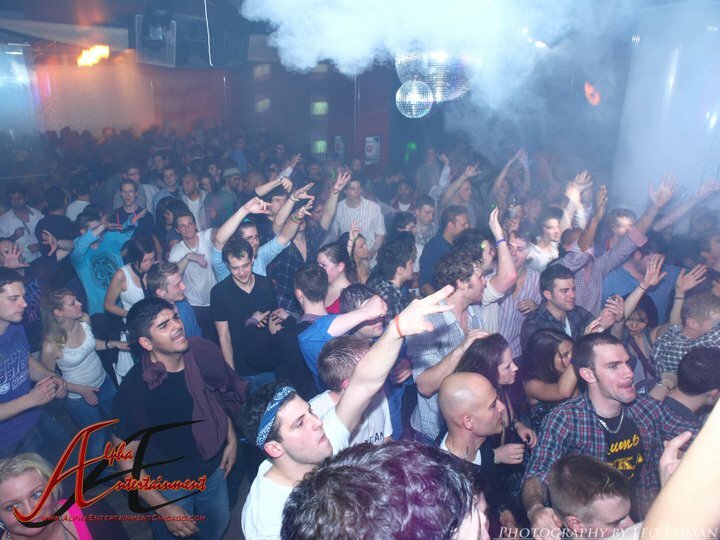 Alpha Entertainment is an unique company that offers free Chicago birthday parties. 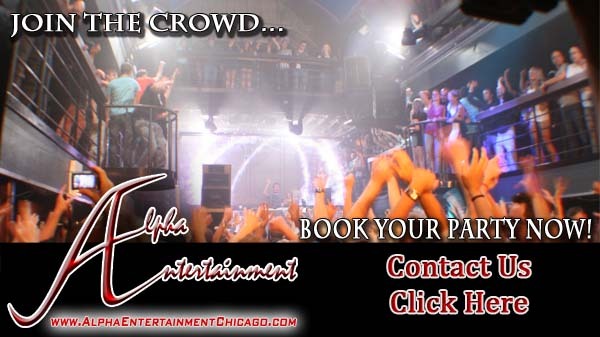 Alpha Entertainment Chicago is a free service that works with Nightclubs, banquet halls, and other places to party at. 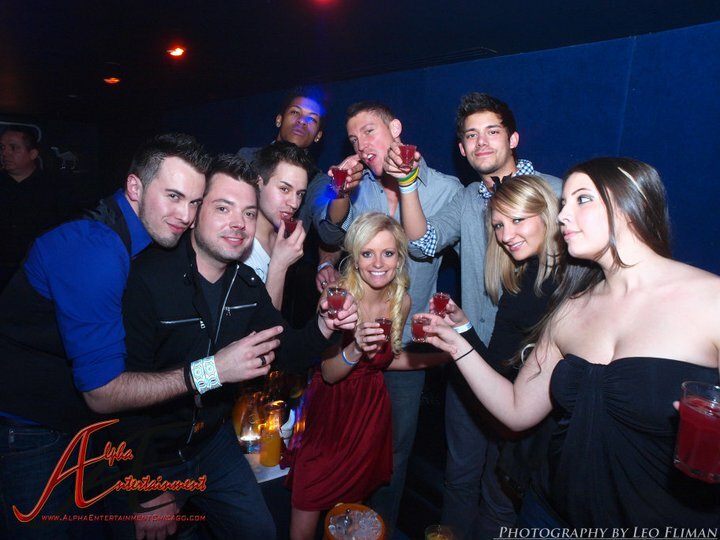 We offer a weekly party packages, wristband deals, and bottle deals to those who want to have their party at the hottest nightclubs in downtown Chicago. 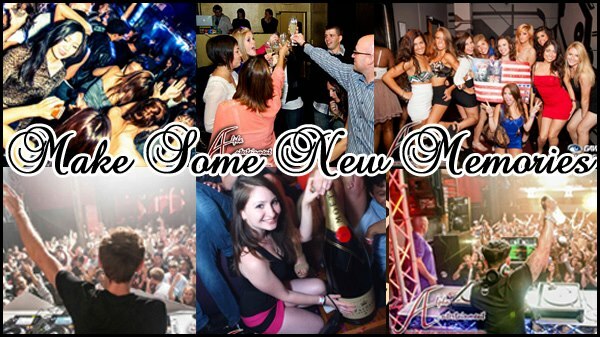 Here is a our sponsored list of free party packages available. Wristband Packages Available for groups of over 10 people. 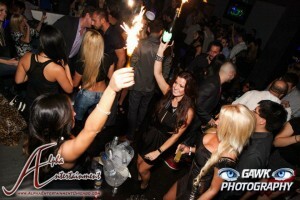 Everyone In Party MUST Purchases a Discounted $35 Dollar Wristband For Premium Cocktails from 10 until 1:00 Am. (10 Wristbands Must Be Sold In Order To Get Wristband Package. Looking To Book A Birthday Elsewhere? We Will Try To Get You The Best Deal Available.